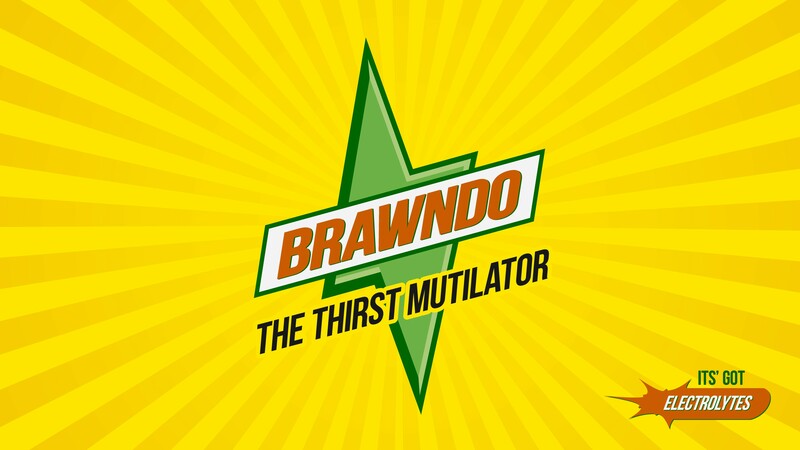 The 2030 Brawndo futures rosters have been selected and Brawndo would like to congratulate all the invitees. Before announcing the players a little time must be spent discussing the selection methodology. 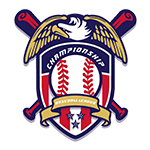 Players who have had any major league experience, players over the age of 25, players drafted in the 2030 amateur draft, or players residing on youth academy rosters were not eligible for the futures rosters. Unfortunately due to an ongoing league investigation into widespread, systematic steroid use and other improprieties within the Dallas organization all players from this storied organization have also been removed from consideration. Of the players who were eligible for selection the primary criteria was performance. Players’ performance was given a weighted score based on a sliding scale governed by league level and age. While the primary selection criteria was performance there was also a small consideration given to OSA scouting scores. Each roster comprise eight position player starters, five position bench players, five starting “rotation” pitchers, six relief pitchers, and one starting pitcher in the bullpen. A big congratulations again goes out to all the futures selections who will look to mutilate their organizations’ thirst for future stars.